Chinese Culture for Kids - Free PDF Lesson "Dragon Boat Festival"
Are you looking for Chinese for kids resources? Well, then you’re in luck! Whether you’re learning mandarin for kindergarten, teaching Mandarin to pre-schoolers, or just wondering how to teach your child mandarin Chinese — we’ve got free Chinese lessons and resources for you! This is TutorMandarin Kids Dragon Boat Festival, appropriate for children age 7-11. This course comes after Kids Pinyin which is where we teach the Chinese alphabet for kids. 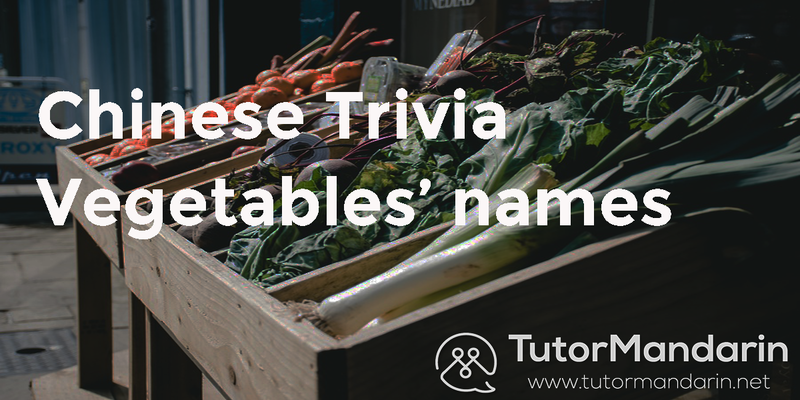 Enjoy the free PDF lesson here and sign up to get the downloadable version. However, if a PDF is not enough, signing up will also get your one free class with a professional tutor online. See if online Chinese learning is appropriate for your child with our gentle try before you buy approach! What’s better than learning with a private tutor though? 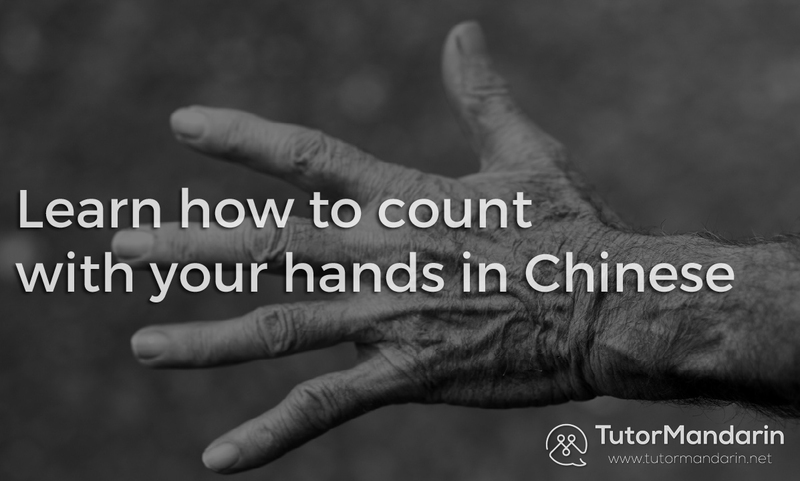 For more and full FREE PDF lessons as well as complete learning, please sign up a free trial and start your Chinese learning with professional tutors! Download TutorMandarin learn Chinese app to take your Chinese library in your pocket! For more useful Chinese sentences in daily life, don’t forget to go TutorMandarin Chinese language blog! What’s more importantly, we have several blog posts talking about traveling Chinese and more details about asking directions in Chinese! Don’t miss them, they can be really helpful when you are traveling to Chinese-speaking countries! This entry was posted in Chinese Language Learning, Kids Chinese, Understanding China and tagged Chinese Culture, dragon boat festival, kids chinese, learn chinese. Bookmark the permalink.